Four simple rules and how to participate in these forums. in Re: Four Simple Rules! in Re: How to use Photo Gallery update! News about Regional Meets like the Strasburg and Cleveland meets. in Re: Whats everyone up to? Discussions about On3, On30, etc. Discussions of all things electric. 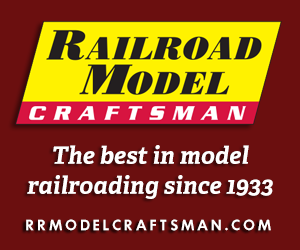 Discuss all aspects of designing a railroad with 2-rail track and components. DCC and other systems applied to 2-rail operations.